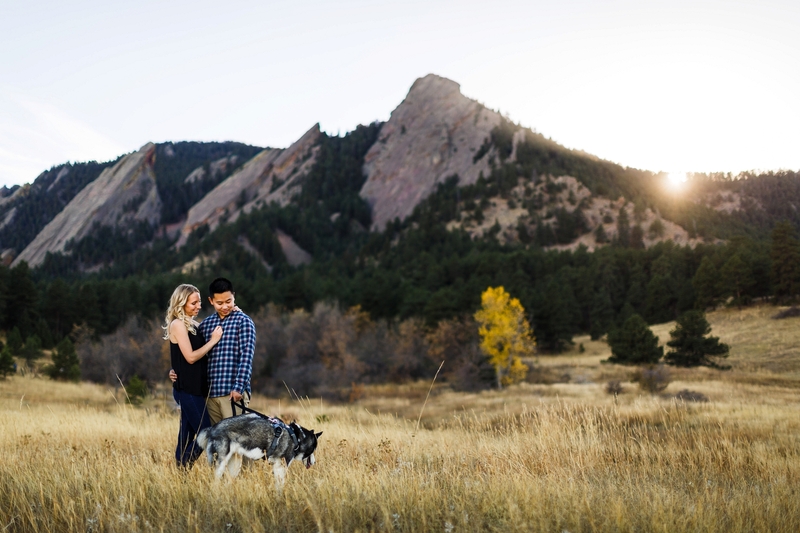 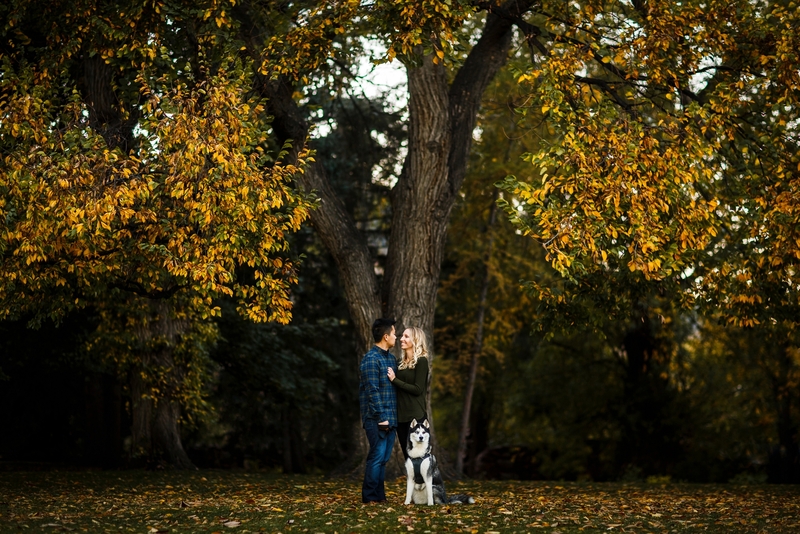 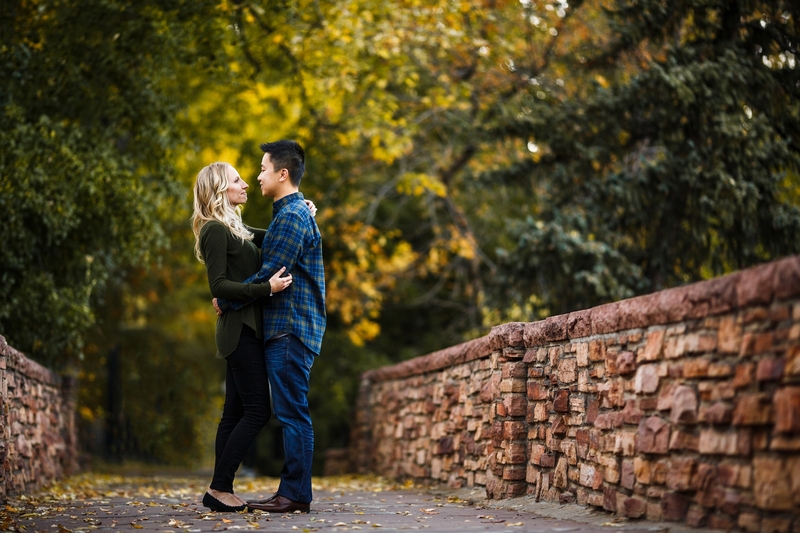 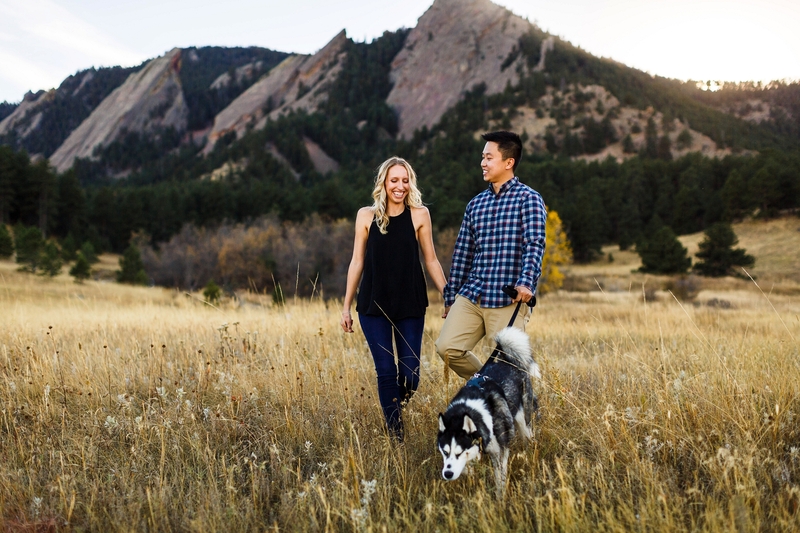 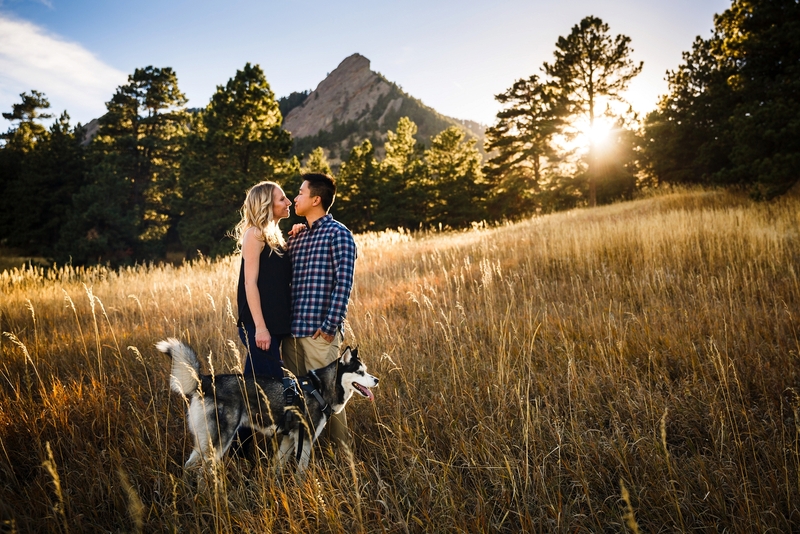 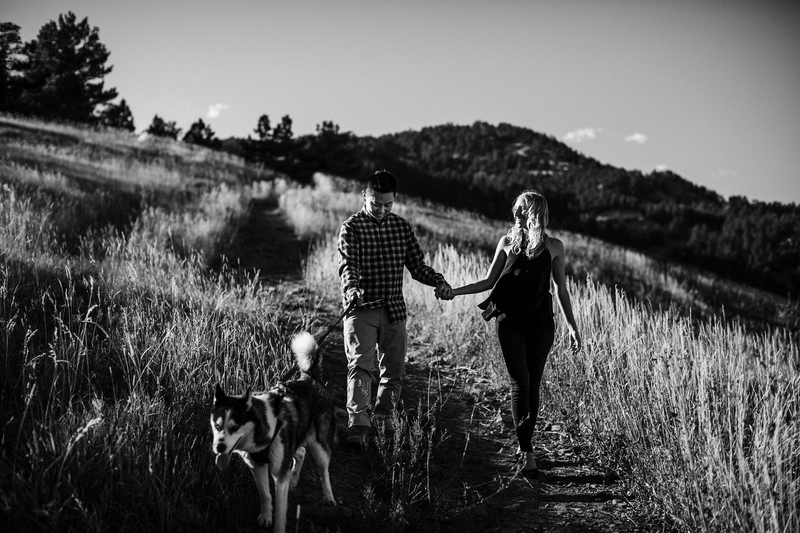 We kicked off Calvin & Kaitlyn’s Boulder engagement session at Chautauqua Park, hiking in the warm fall weather we’ve been blessed with. 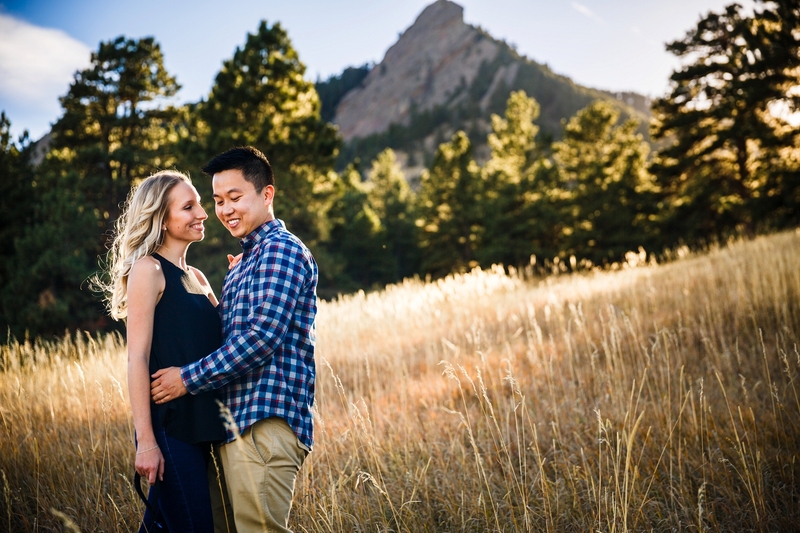 During our walk up the path, we had to make for several breaks to catch our breath after laughing so hard at a few embarrassing stories. 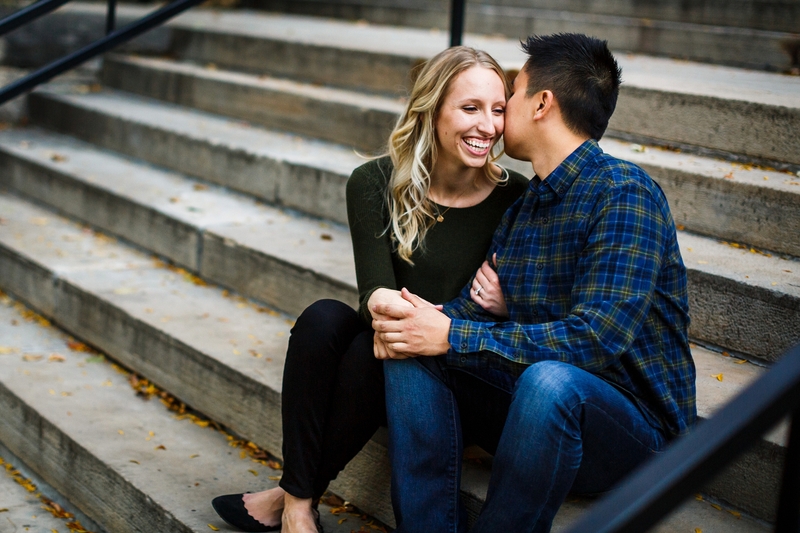 There was something about Calvin & Kaitlyn’s easy-going personality that set us right at ease, almost as if we’d been friends for a lifetime. 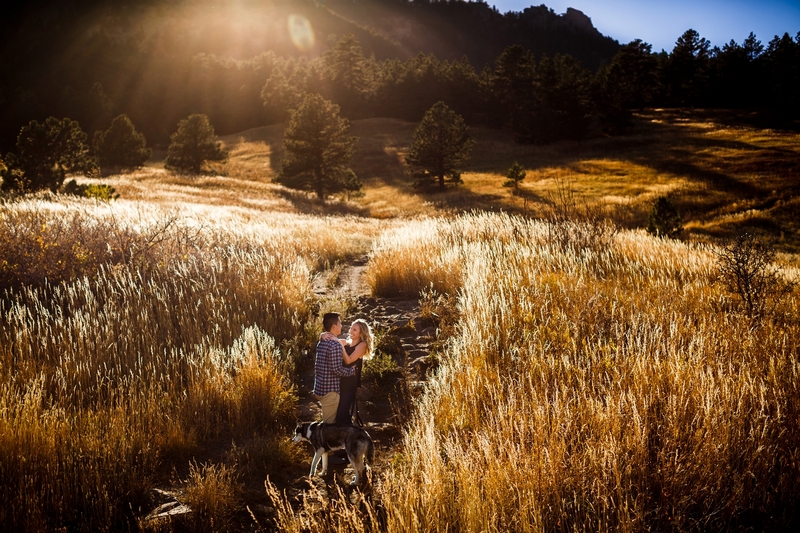 They were troopers the whole shoot, racing from one spot to the next to catch the light, before heading down to the CU Campus. 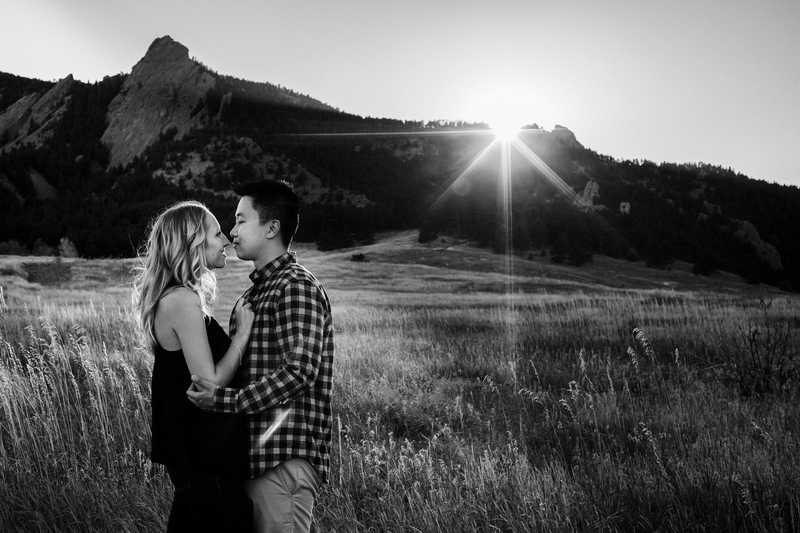 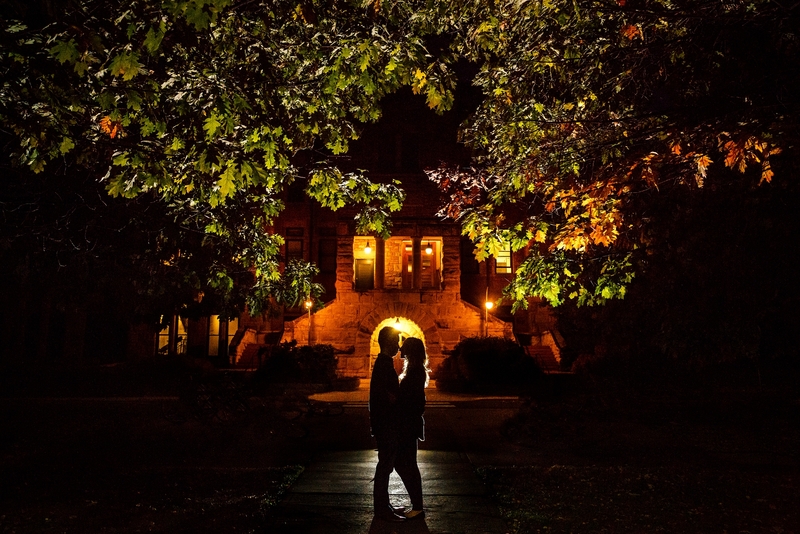 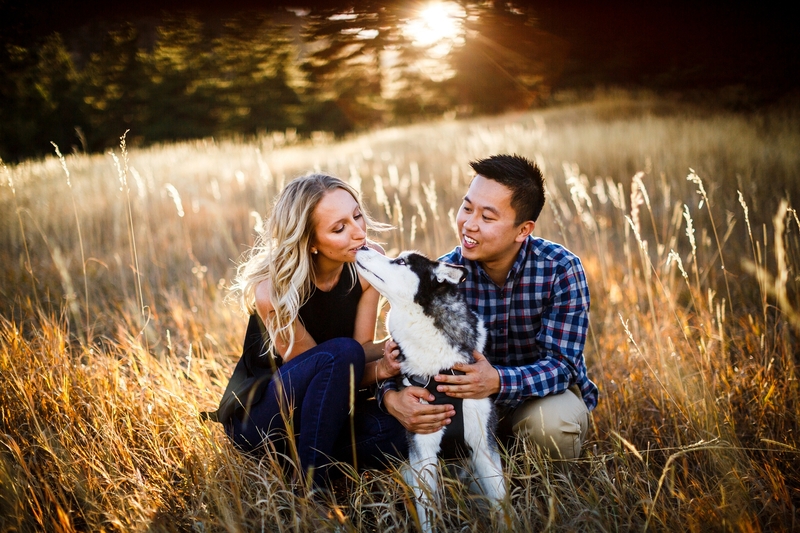 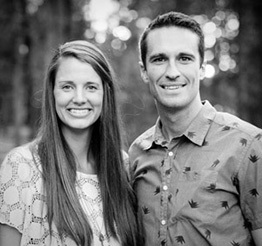 We are looking forward to documenting their wedding this coming August in Lyons. 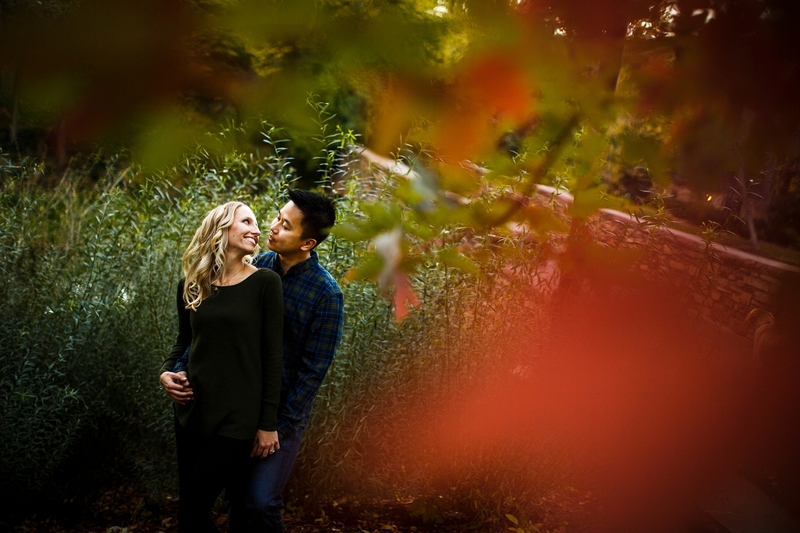 Thanks again you two and we hope you enjoy the images.